Depth is just not something West Virginia is going to have on defense this season. 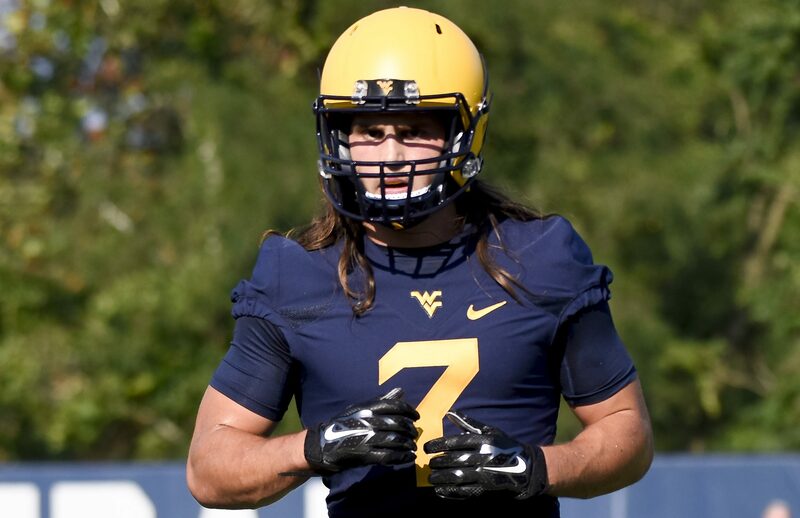 Mountaineer linebacker Brendan Ferns will miss the season with an ACL tear, according to a report from Mike Casazza of 247Sports. This will be the third consecutive season missed by Ferns. Ferns suffered the injury to his left knee on Thursday during practice at Milan Puskar Stadium. The MRI happened on Monday for the redshirt sophomore. On Tuesday he met with doctors to go over his options. Since this will be his second surgery to his left ACL it will require a much more extensive surgery if he hopes to continue his football career. The Mountaineer linebacker missed the entire 2016 season due to an ACL injury to the same knee. Ferns underwent reconstructive surgery in order to repair the tear. The expectation was he would come back and contribute during the 2017 season, but it was ended in September when he suffered a shoulder injury against Kansas. Ferns will join a group of WVU defensive players who will miss the Gold-Blue Spring Game. He will be on the sideline watching the game with David Long Jr., Quondarius Qualls and Exree Loe. The Gold-Blue Spring Game is scheduled for Saturday, April 7 at 1 p.m. We will be providing more details on the spring game today.